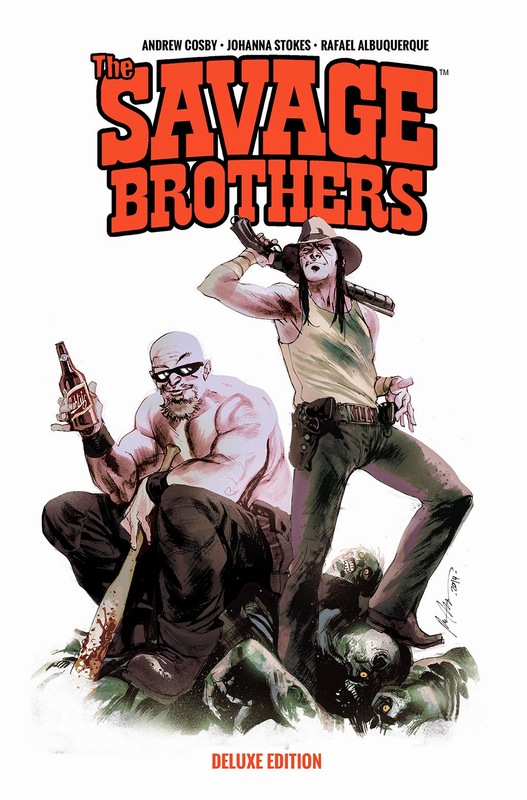 Just as the dead walk again, THE SAVAGE BROTHERS have returned! The popular BOOM! Studios title is being resurrected to kick off the publisher’s new line of full-sized, deluxe editions, leading into the publisher’s 10th anniversary in 2015. These deluxe editions of early BOOM! Studios series are perfect for new readers or for existing fans who are looking to enjoy the book in its larger format.